It’s been a few days since #hurricaneharvey hit Rockport, Victoria, Houston and surrounding areas in SE Texas and currently slamming Beaumont and many cities in Louisiana. My heart is breaking for those who have lost everything due to the hurricane in Texas this week. Knowing that it will be years to come back from what they are experiencing right now. I’ve seen it all before with Katrina in New Orleans… shoot I can remember stories of when my hometown (Lockport, La) was underwater for Hurricane Juan in the 80’s. My Dad taking our boat into town in order to help people who were stuck or needed supplies. It’s the Gulf Coast way of life, BUT it doesn’t mean it’s an easy way to live. 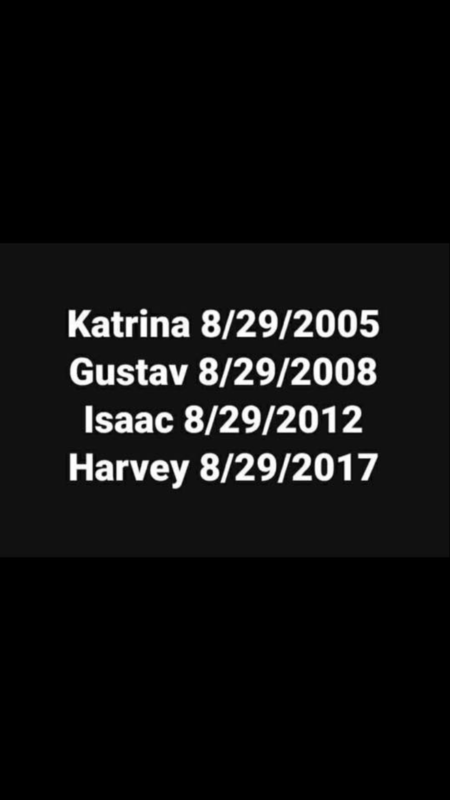 Is it coincidental that most of the big storms happened on the same day years apart? Talk about Deja Vu every 3-4 years. Wow! I sit here and pray for friends of mine who are still waiting to hear from loved ones and do what I can to help support the organizations that are helping those in need. But deep down, it doesn’t feel like enough. With everything that has been going on it makes me question myself… AM I really doing enough in my business? AM I providing enough value to women and Mompreneurs like myself? AM I too comfy in my own bubble and still hiding when I need to show my face more? Would anyone even notice if I wasn’t here today sharing affirmations and truthbombs daily. No. 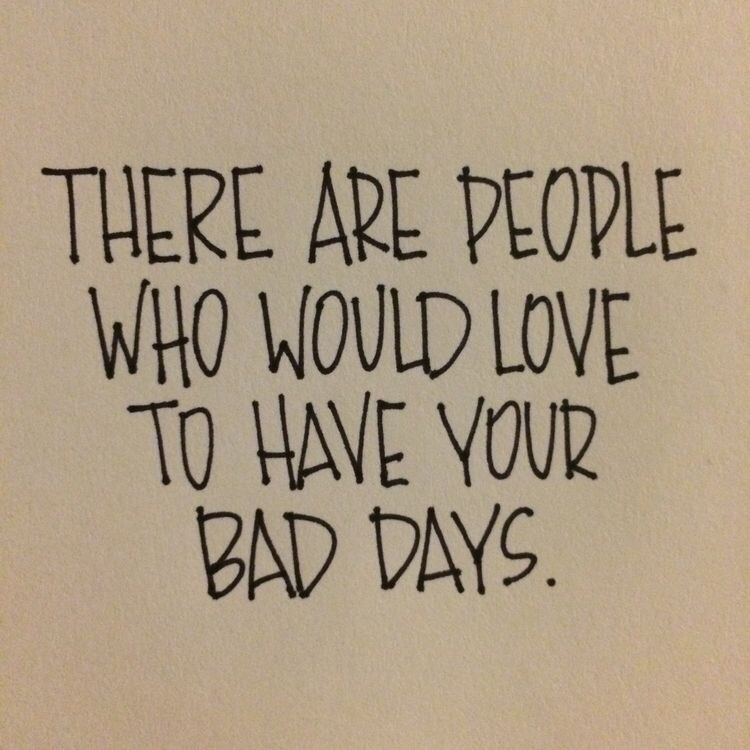 They wouldn’t. It would be easy to just hide right now. Here’s the thing, it’s a slippery slope if I let myself think that way! I will NOT and YOU can NOT give up on sharing the message behind your business with the world. Not now. Not ever. So I’m showing up TODAY to ask you to keep going. Make a connection! Share more, talk more, and be totally authentic and transparent YOU. Yes, you can take time off. Yes, you can clear negativity from your life. Yes, you can snuggle up with your children (especially the fur babies). Continue to Be an action taker and goal getter no matter how uncomfortable it makes you. Stay consistent and continue to be real as possible. Agreed??? Sending you light, love, and big tight hugs! Join the Facebook group: I AM Tribe for more support. Next Post I AM number 40!